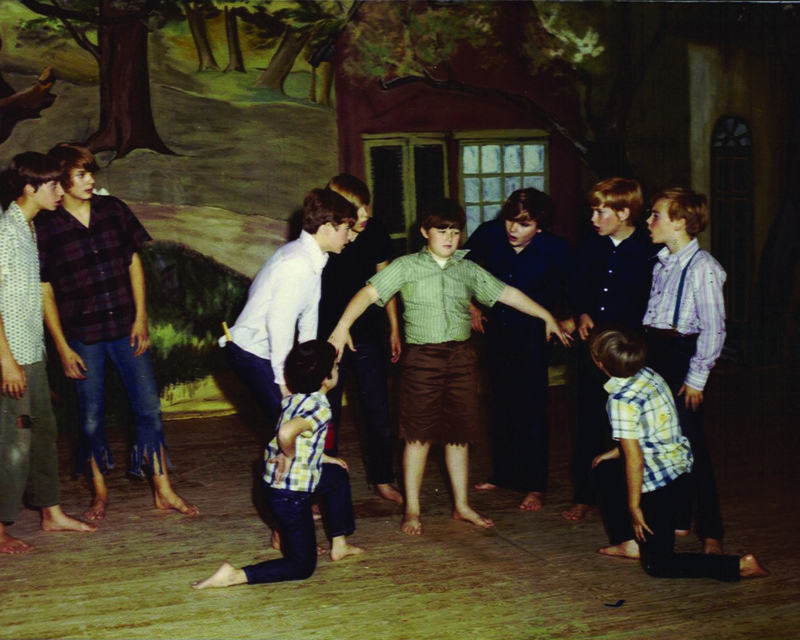 Theatre Bristol hosts many outreach programs, workshops, and other educational programs. It is run by volunteers, with minimal support staff. The theatre welcomes your participation as a member of the audience, or as a volunteer helping to stage the various shows presented throughout the year. 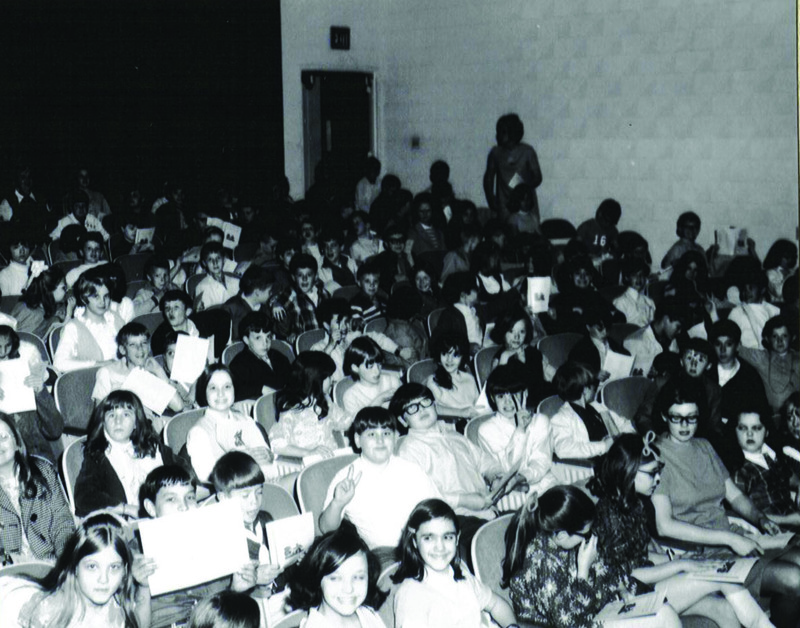 Theatre Bristol holds distinction as the oldest continuously-run children’s theatre in northeast Tennessee. Main Stage Seasons of Quality Adult/Family Musicals and Dramas. EDUCATION – The Catherine F. DeCaterina School of the Arts is a year-round series of classes and workshops for people of all ages. Our teaching artists in the classroom program offers free classroom visits upon request prior to each of the plays on the Discovery Series for Young Audiences. We collaborate with four elementary school partners in Hawkins and Sullivan Counties in Tennessee. Children from over 60 school districts participate in our programs. Our plays and musicals are taken from the literature found on the required reading lists of the local school systems or have won international literary awards, such as the Newbery Award. COMMUNITY OUTREACH – Theatre Bristol performs a community and public service by providing free study guides and theatre tours for classes attending Theatre Bristol productions. s. The majority of our performances take place in the ARTspace, a multi-purpose, black box theatre which seats up to 100. Some of our performances take place in The Paramount Center for the Arts, a restored 756-seat movie palace which has been converted to use as a performing arts venue.